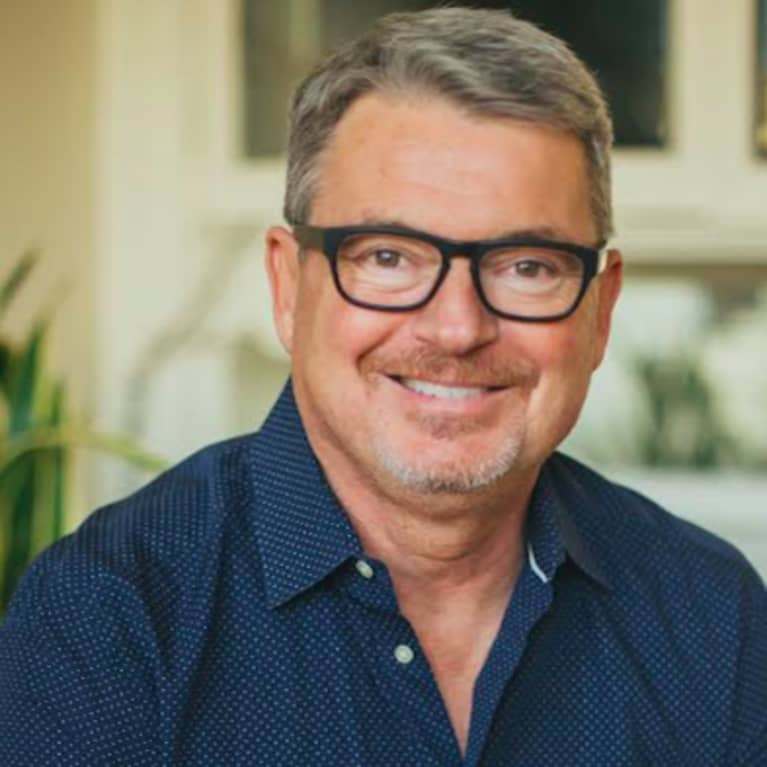 Mark Burhenne, DDS, isn't your average dentist—he believes that the mouth is the gateway to health in the rest of the body. His blog Ask the Dentist is dedicated to helping people understand the mouth-body connection. He is the author of the No. 1 best-seller, The 8-Hour Sleep Paradox and is a practicing sleep medicine dentist in California, where patients come to see him from all over the world. He is a TEDx speaker, and his advice regularly appears on media outlets such as CNN, CBS, Yahoo! Health, the Huffington Post, Prevention, and Men's Health. He received his degree from the Dugoni School of Dentistry in San Francisco and is a member of the American Academy of Dental Sleep Medicine.